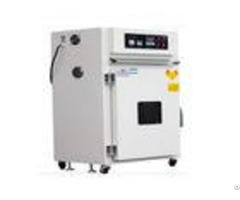 Hot Air Circulating Double Door Dry Sterilization Oven Vacuum Drying Oven And High Temperature Furnace Description Digital Display Automatic Vaccum Dry Oven, Drying Chamber is used to dry, brake, dewax, sterilize and preheat various materials or specimen. By means of hot air circulation methods to uniform the temperature distribution. Specifications - - - - Model | GAG-5130-35 | GAG-5130-45 | GAG-5130-55 | GAG-5130-75 | Inner Size (mm) (HWD) | GAG-5130-45 | 450*450*350 | 550*550*450 | 750*600*500 | Temp. Rang () | RT+5~250C | Timer Range | 0~999min | Temp. Accuracy | 0.5 | Temp. Fluctuation(%) | 1 | Power (KW) | 220/110V | Net. Weight (KG) | 36 | 45 | 60 | 93 | - - - - Features 1. Both the internal and external of box/chamber body are made of high-quality steel sheet by welding, the surface is electrostatic power-spraying treated, internal workroom is made of mirror stainless steel or coated with high temperature resistant silver paint, the door with observation window or it's double-door structure, it's novel and elegant in appearance and has advantage of energy saving. 2.Microcomputer-based intelligent digital display temperature controller, it is accurate and reliable in temperature control, it is able to display preset temperature and actual temperature inside box synchronously; it has alarm functions of over-temperature/heat, electric leakage, and sensor error; also has timing function. (intelligent LCD temperature controller is optional) 3. 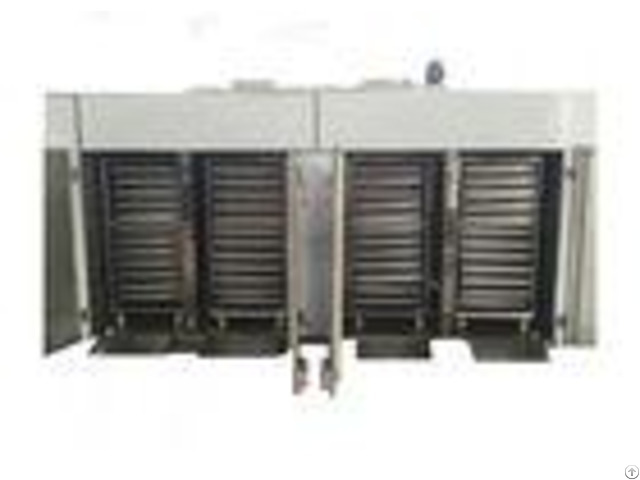 Adoption of low-noise fan and suitable air channel that form the hot air circulating system, the heated dry air flows through the objects directly to dry and sterilize. 4. 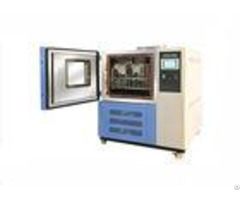 Besides the above-mentioned function, the upgraded LCD temperature controller also has function of programmable temperature control, it can be equipped with RS-485 interface which is used to connect the recorder and computer for recording the change situation of temperature parameters(Optional). 5. high competitive factory price with high quality and power after-sales service. 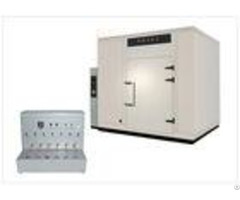 Applicable industries Electric Dry Oven widely used in paint, resins, plastics, printing and packaging, aluminum, adhesives, auto, cosmetics, metals, electronics, electroplating, medicine, etc. Posted By: Gaoge-Tech Instrument Co., Ltd.
Business Description: To be the customer of GAOGE-TECH, we will cooperate based on complete trust and comfort. You will find we are a reputable supplier and worth your trust. We understand every customer is valuable. We will value every chance you give to us.